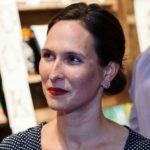 How would teachers need to be in a future world where knowledge was embedded instantly into our brains? 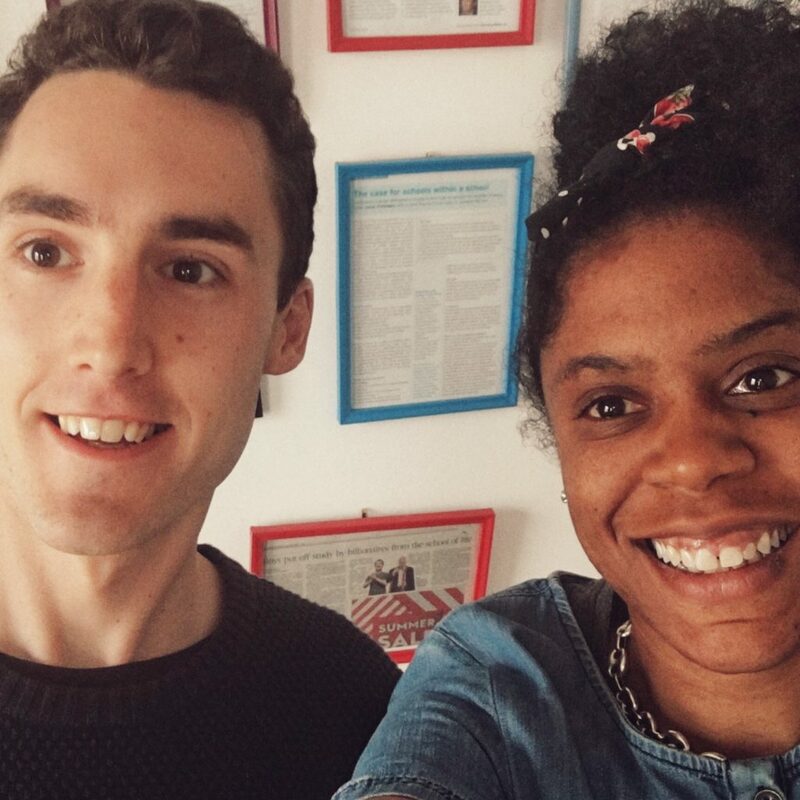 In this episode of the LKMco Youth and Education podcast, Iesha talks to colleague Will Millard. 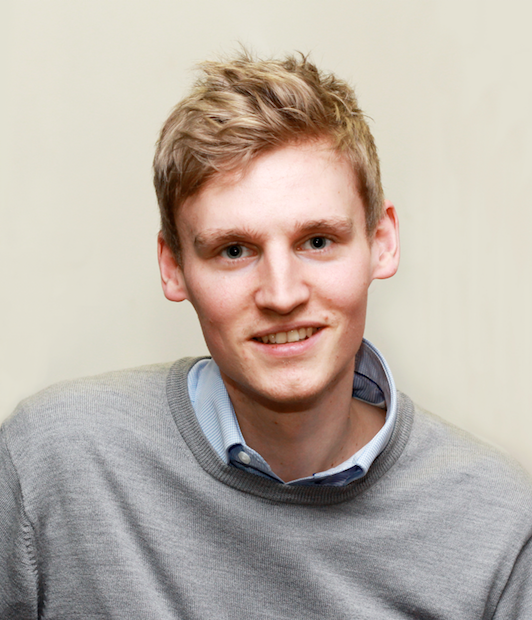 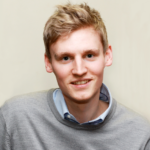 Will is an educational researcher and former English teacher. 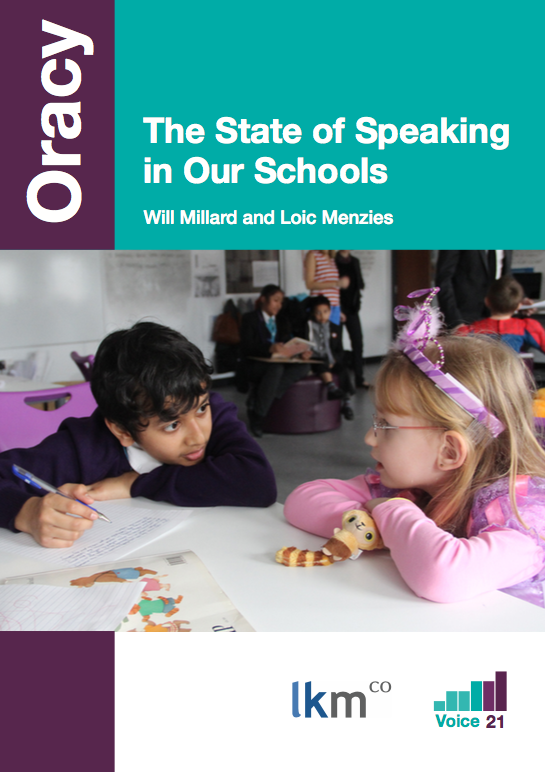 They discuss Will’s report Oracy: The state of speaking in our schools. 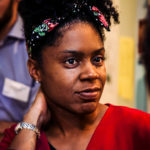 They also explore how teachers can be more intentional in using talk effectively in the classroom to improve learning.